Tell me how does it feel like to complete your quarter century? I can't quite believe I've reached here to be honest. It does feel like yesterday when I celebrated my 21st Birthday. Past years has been full of ups and downs (isn't life always that way, full of paradoxes? ), but I'm grateful for these twenty-five years and all the lessons I've learned, all the people I've been with, all the opportunities I took, for all the good and bad that thought me so much on the ride. Now, having to enter into my late twenties, a mix feelings of growing up and new changes excites and scares me all at the sometime. Can't wait to explore more years ahead and see what life holds for me. Thought you peeps can use some quarter life wisdom. I mean, we all can learn from each others. 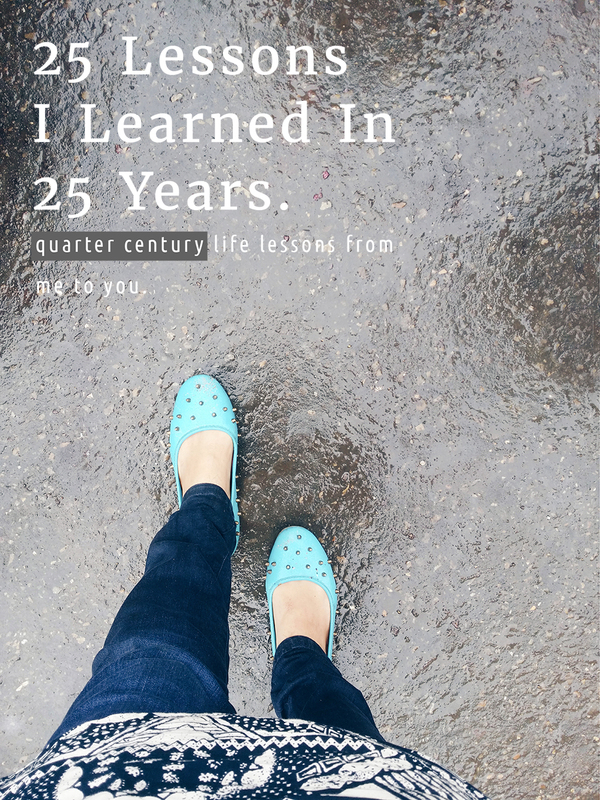 So here goes, in no particular order, the 25 lessons I learned in 25 years. When you accept yourself as who you are, the whole world will too. 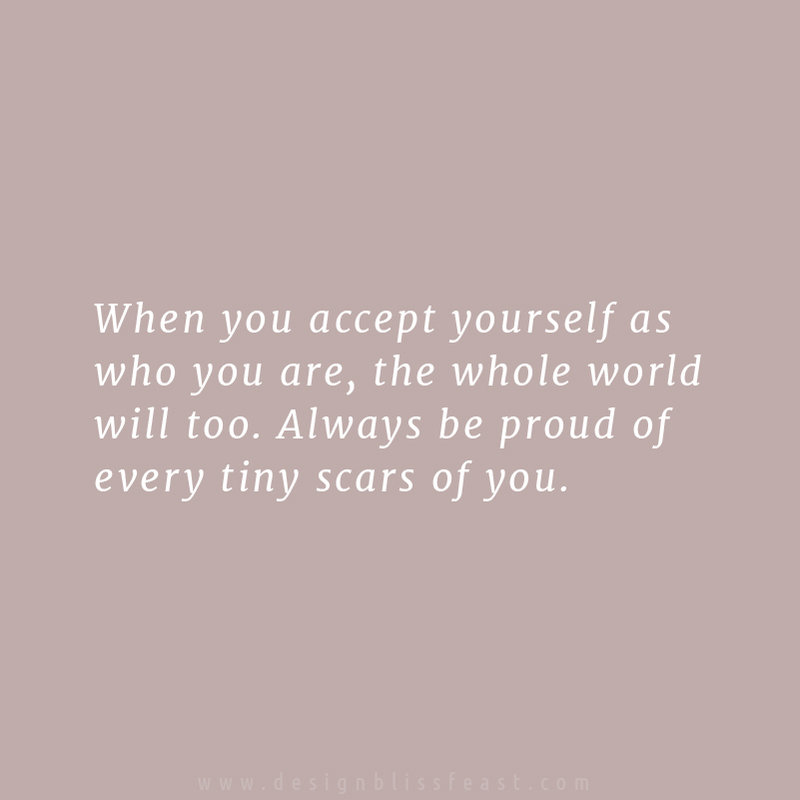 Always be proud of every tiny scars of you. Everything happens for the best of it reason. I know its cliché, but its also so damn true. Comparison make it worst. Its so unhealthy, don't ever try to do it. Books are your loyal and better friends. More me time = more productivity. People come and go. Nothing is permanent and that's okay. Wish them best, learn the lesson and move on! Don't ever treat them as they treated you. If you lose someone, but find yourself ― you won! Tea literally make you a better human being. Being single is hella better than being being in relationship that's sucking your life, career and appetite. You don't need a college/uni degree in able to pursue your passion and be successful. 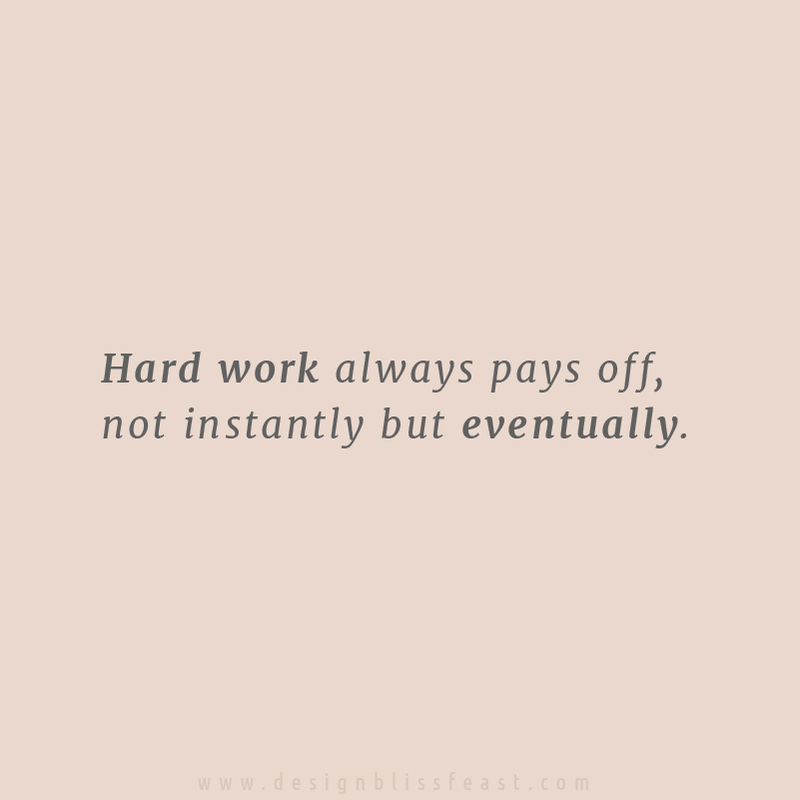 Hard work always pays off, not instantly but eventually. 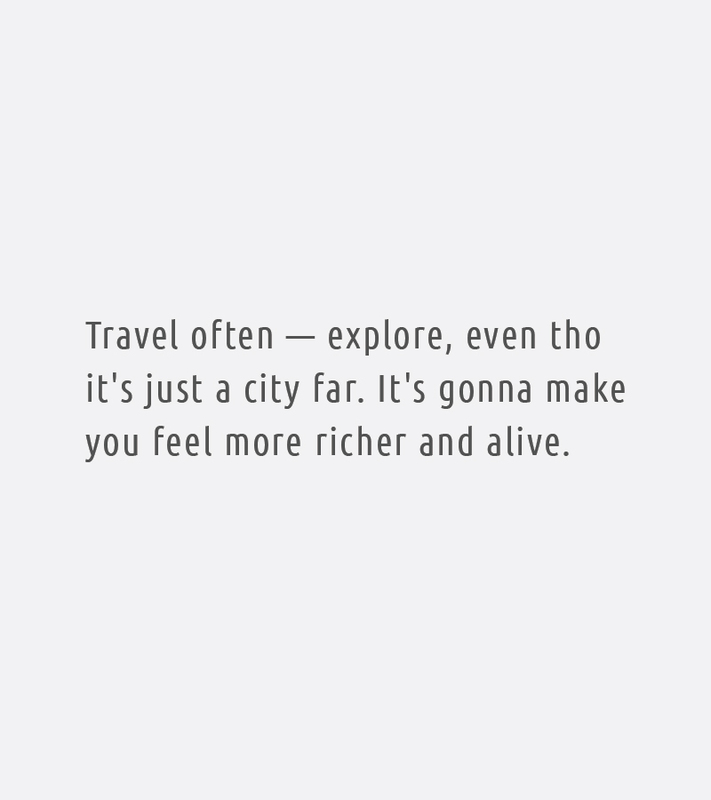 Travel often ― explore, even tho it's just a city far. It's gonna make you feel more richer and alive. Jealousy, hatred and evil eyed people exist in real. All you can do is throw a biggest smile you can muster on them. You'll feel awesome, honestly! Showing kindness to people doesn't cost anything. Be empathetic! It's nice to help people, you don't know the story of. Even a little smile can go a long way. Love is widely available in forms, it's not always about Bollywood script. Communicate directly what's in your heart. Saying what you want, what you expect will make things lot more easier. Wear sunscreen when going to beach. Know that tan can't be faded that easily. Saddle bags are most comfy and easy carrying than clutches and hand bags. 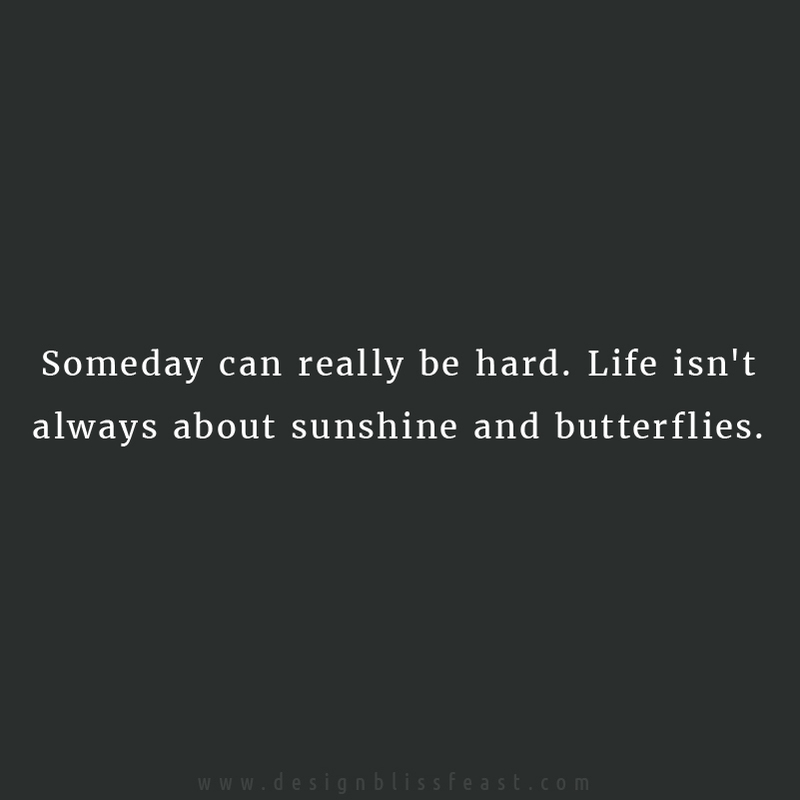 Someday can really be hard. 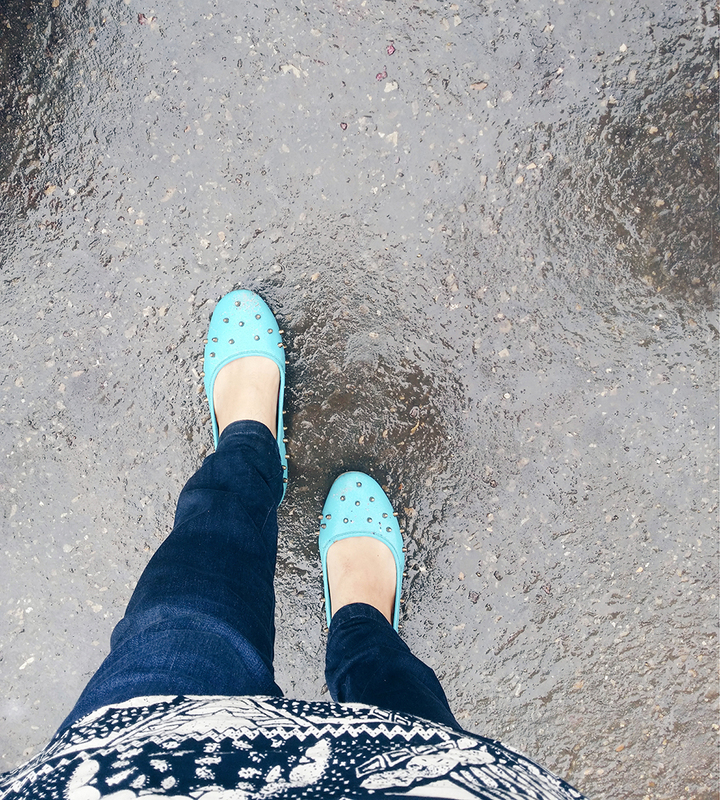 Life isn't always about sunshine and butterflies. A photograph is a ticket to the memory, otherwise gone! There's nothing in life that can be backspace, delete or forget. That's all, folks! Cheers to 25! eh? All the images/content are © (unless otherwise noted) and most importantly wasn't serve on platter. I work hard to create the content you see here. Please do not steal. If you borrow the work or any image, please always linkback and credit. Thank You for being the best you are! When Not blogging, obviously Instagraming. Curious about what I do?